According to Andy Murray, for a tennis player to come through the ranks and build a successful career at the topmost level, a huge amount of effort goes into it and it applies to all the players irrespective of the gender. Mischa Zverev believes the reason why two of the iconic figures of the modern day male Tennis Andy Murray and Novak Djokovic have had to deal with injuries of late is because of the huge amount of time that they have spent on the court in their careers. Zverev is also of the same age group as Murray and Djokovic, but he hasn’t had as many fitness problems in the recent times as those two and he reckons that’s because he hasn’t featured in as many matches as those two. Since becoming the World No. 1 Andy Murray is yet to lift a major title. With him being the No. 1 seed, expectations would be higher. Since 2008, Murray has not lost before the last eight in back to back quarter finals so he has to get his act together in Paris for the tournament in the last week in May. 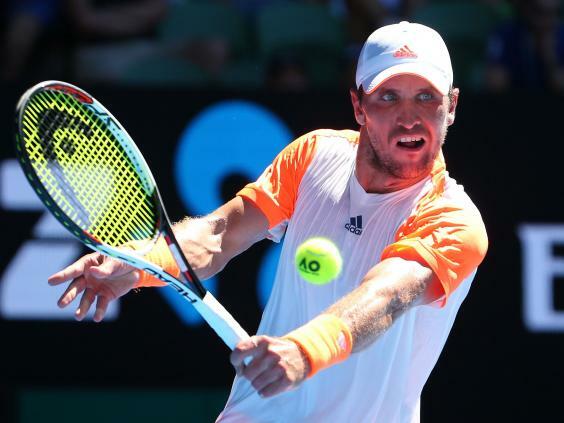 After crashing out early in Australia – in the fourth round to MischaZverev – he would need a good turn out this time around. Former tennis professional Andrew Castle has warned that tennis might potentially be the subsequent sport to be hit by using claims of historical abuse. Castle revealed this on his radio show, the LBC radio show. Castle warned there was an unwelcome culture in the sport that existed. He was quoted to have said that this may still be there and may need to be properly looked into and investigated. 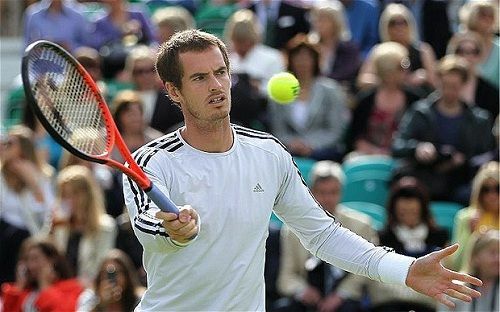 In recent events, popular British tennis player Andy Murray defeated his American opponent John Isner to secure his top spot on the ATP list. Murray won his first ever Paris master title and is currently celebrating his rise to the sport’s number one position as he secured his victory in a particularly tough showdown against Isner. The match had a score line of 6-3 6-7(4-7) 6-4 bringing the talented player his sixth ATP title in a remarkable 2016. The 29-year old Scot has added his second Wimbledon and Olympic titles on his journey to the very top of the ranking. Murray has been officially confirmed as the first singles number 1 from Britain ever since the ranking in the sport was computerized back in 1973.